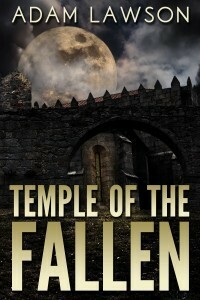 Ron Cavanaugh thought coming home after being a pilot in the Korean War would be a break from violence, until he found out his mentor, a grizzled, cynical gumshoe named Kate Nass, had been murdered; with no answers coming from the residents of the small town of Escagoula Point or their police department, he became a man on a mission. His mission became more complicated when he discovered a conspiracy involving small town thugs, a prostitution ring, drug smuggling, and the future governor of the state of Mississippi. Audrey Carmen, his leggy love interest, served as a distraction… or did she? 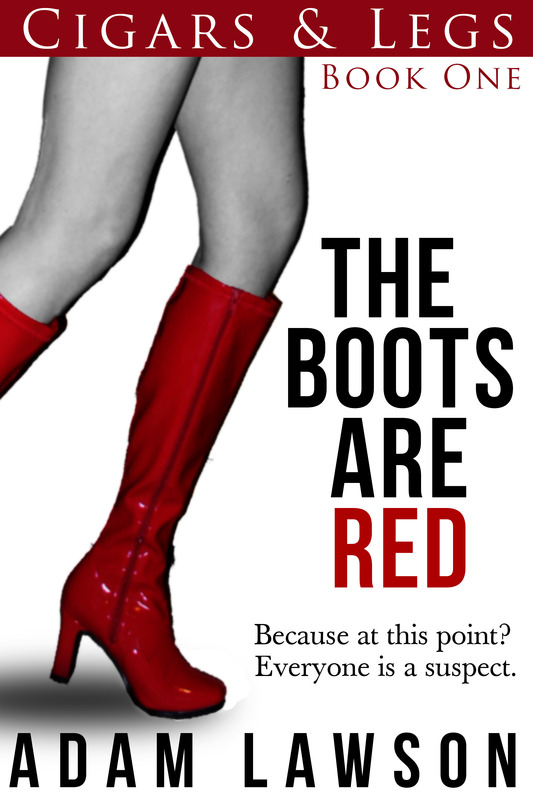 The first book in the Cigars and Legs series, The Boots Are Red introduces Ron, his companions, his city, and his enemies. Set in the 1950s, Ron has to deal with the limitations of technology as he pursues answers, and he has to deal with a police force governed by a man distrustful of him and with no interest in solving the Kate Nass murder. 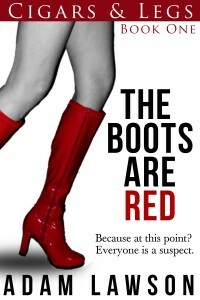 Buy The Boots Are Red at Amazon! “Who are you to talk about Kate that way?” I asked. “The man who fooled him for over a decade,” he said. Then his voice hit in my memories. Then I understood. 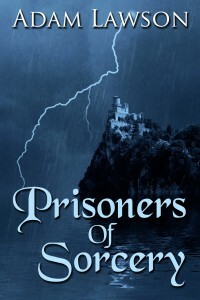 After the events in The Boots Are Red, Ron Cavanaugh finds himself struggling to make progress in the case he’s building against the members of the crime syndicate running rampant in his home town. He’s taken over Kate Nass’s private detective business and aims to make a mess of the plans of the syndicate that killed his friend. But he’s fighting against connected men: business leaders, politicians, and crooked cops. They’re fighting back, too, and consider nothing off-limits. His only ally is his girlfriend, Audrey Carmen, who has a link to the syndicate that Ron doesn’t entirely understand. 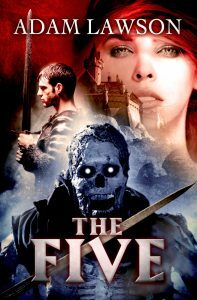 He works with, but isn’t entirely sure of, a set of police detectives who seem interested in breaking up the syndicate. But as Ron says, everyone is a suspect. The second book in the Cigars and Legs series, The Boots Come Off sees Ron find the end of the conspiracy, one way or the other. Now that he knows who killed his friend Kate Nass and who ordered the hit, Ron has to use what technology is available to bring them down… before the price becomes too high. 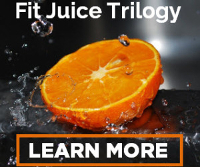 Buy The Boots Come Off at Amazon! They’re all attractive, dangerous, and related. They all get intertwined with Ron’s life in one way or another, and each interaction is progressively more dangerous. After dealing with the syndicate called Salt Marsh, Ron Cavanaugh has something of a slow period — interrupted by a set of Dames named White and the trouble surrounding them!